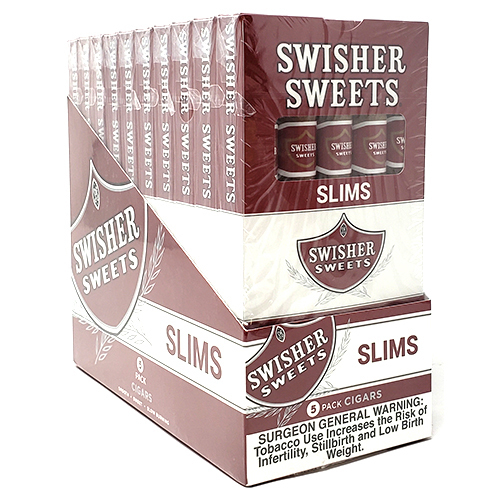 Nothing beats a Swisher Sweets Slims cigar, which is perfect to enjoy any time of day or night. 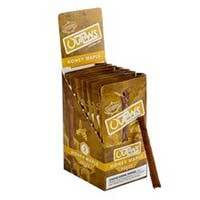 Waking up to the exquisite blend of smooth flavor will get you ready for your day, while enjoying one at night will relax and sooth you. 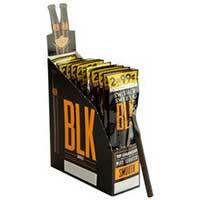 The smooth flavor is infused with just a touch of sweetness, creating the perfect cigar! 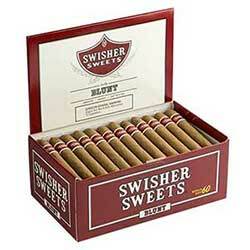 You’ll crave the fine blend of Dominican tobaccos that are used to make this mild-bodied cigar that’s actually a trademark of this well-known brand. 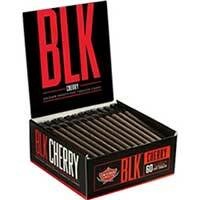 Once you try one, your mouth will water at the thought of this sweet and mild flavored cigar!